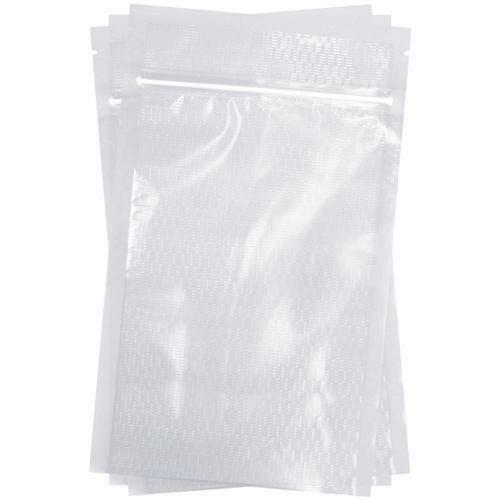 We are a trustworthy organisation in offering a wide gamut of Zip Seal Bag. Established in 1988, Purity Flexpack Limited are an ISO certified company near Vadodra, India, which is well contacted by road, rail and air. We are one of the know name in Flexible Packaging Products including Square Pouches, LDPE Packaging, Square Bottom Pouches and LDPE Flexible Packaging etc. We go by the Philosophy of producing the highest quality product in least amount of time at a best price performance ratio. We are more than 2 decades old Public Ltd. Co. Registered under Indian Companies Act 1956. With an annual turnover of US$ 1-10 Million (or Rs. 40 Crore Approx. ), We are supplying in global markets Australia/NZ, East/Middle Africa, North Africa, South/West Africa, East Europe, East Asia, Central America, North Europe, Middle East and North America.